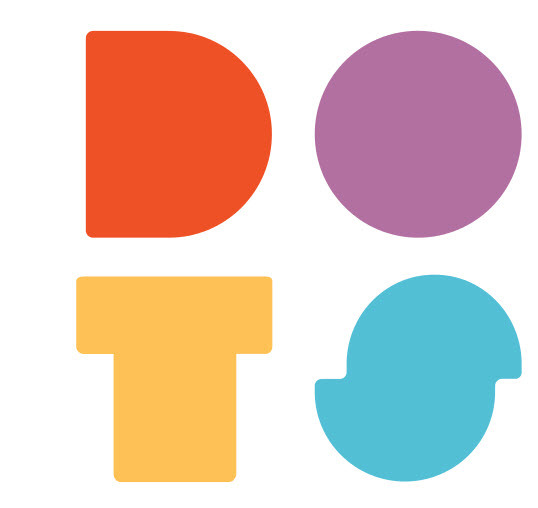 Dots is an independent mobile game studio based in NYC. We create unique, thoughtfully designed games that over 100 million people enjoy. In order to maintain that reputation, we are constantly refining our creative strategy & adding to our repertoire of testable assets. We're looking for a smart, scrappy design intern to help us reach new players by creating performance-driven marketing assets that appeal to people of all ages & backgrounds. Brand Design: You will work on a wide range of deliverables including marketing & promotional materials, digital & web assets, banner ads, & more! In addition to submitting an application, you should also download & play Two Dots. It's free play on Android & iOS, easy to learn, but challenging to master. Good luck!